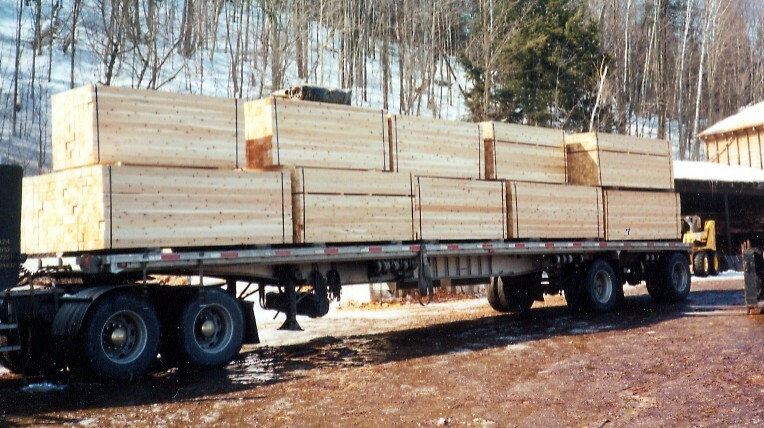 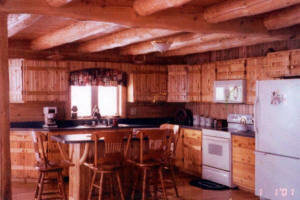 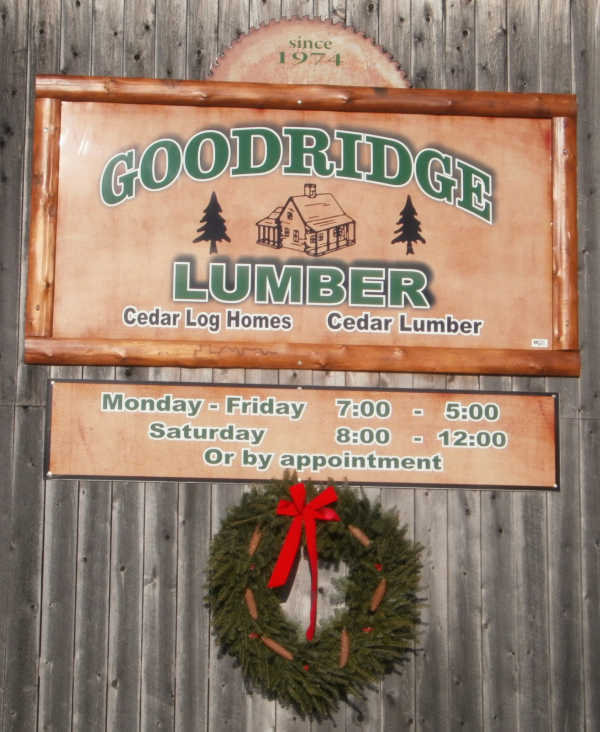 Enjoy other white cedar lumber products produced at Goodridge Lumber. 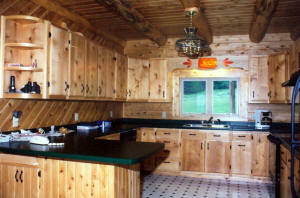 Suitable for both outside and inside application. Goodridge Lumber offers these lumber products in the rough, as well as finished. 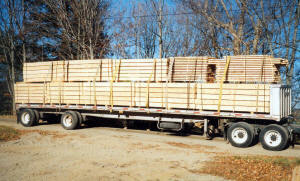 Both the sawmill and the planing facility are on site. 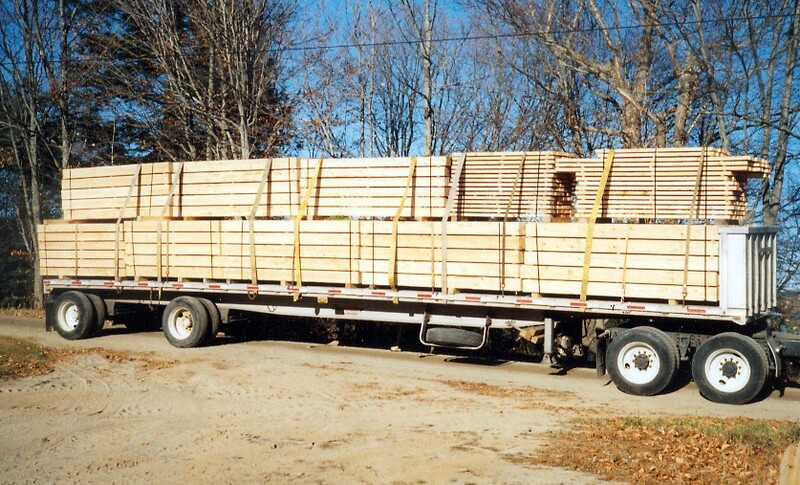 Planing includes tongue and V-groove, square edge, ship lap and eased edge decking.